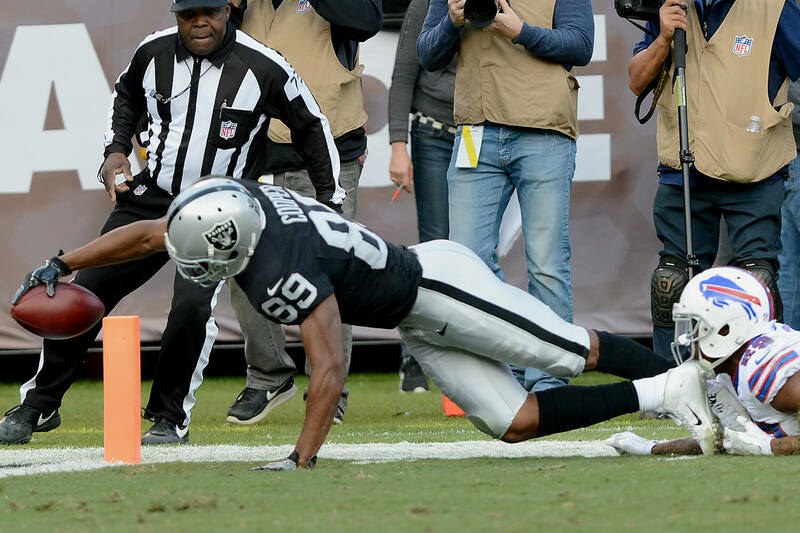 Amari Cooper's 35 yard touchdown catch came right after Derek Carr changed the play at the line. Five of 12 tour buses inspected by California Highway Patrol officers were taken out of service for safety and/or driver violations. 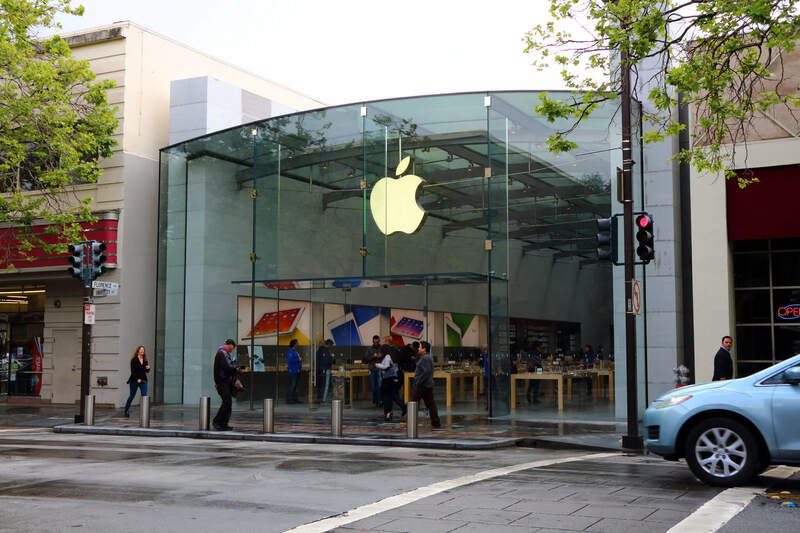 Eight to 10 burglary suspects rammed a rented vehicle through the front glass windows of a Palo Alto Apple store early Sunday morning. 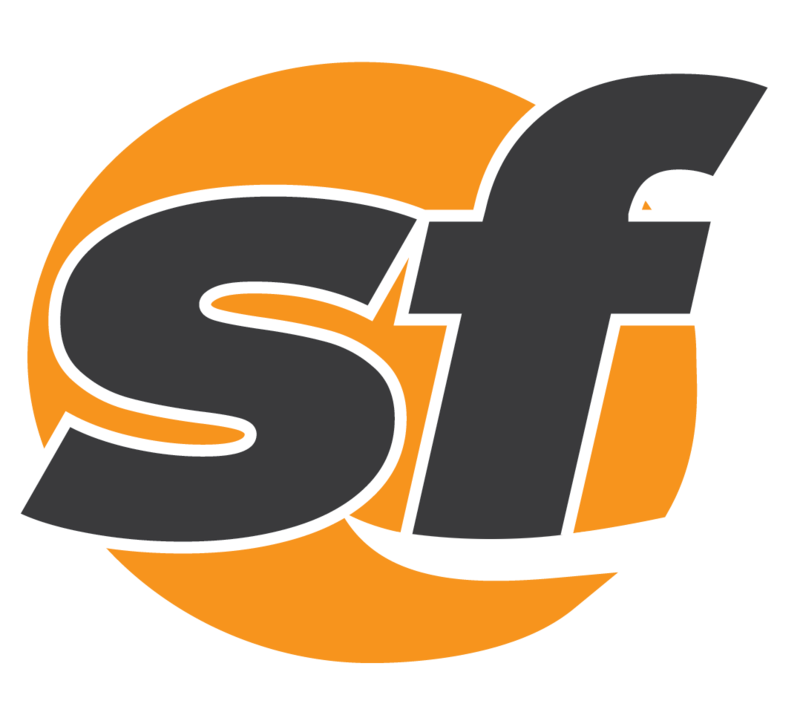 San Francisco transit officials have estimate $50,000 in fare revenue were lost last weekend because of a malicious software attack. 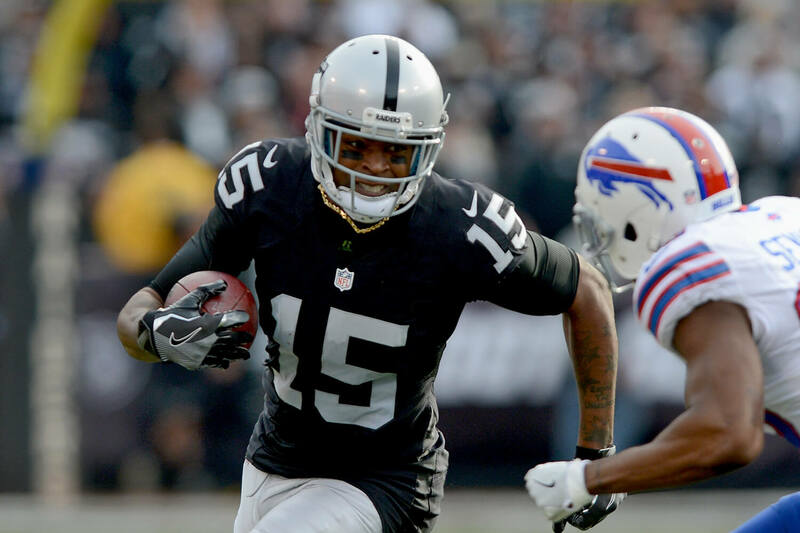 Oakland trailed 24-9 at one point in the third quarter, but surged back for 29 unanswered points. A Cirque du Soleil show put on hold after one of the show's technicians died during an accident resumed Saturday night. The bodies of 24 victims shave been recovered from inside am Oakland warehouse that caught fire during a party late Friday night. A student at the University of California at Berkeley is in the hospital after being sexually assaulted while walking home on Nov. 27.